This is one of our fortes, as we tailor make this safari according to your wish list and your number one choice of trophy. We source the best dangerous game areas in the Caprivi so as to ensure your best chance on a quality big game trophy. We offer you guided hunting safaris on our exquisite game ranch just south of Windhoek, Namibia. There are 25 species of plains game on 60 000 acres of privately owned land, making this game ranch the perfect location for plains game hunting. The package includes 14 days accomodation and guiding as well as 1 trophy Leopard. Please inquire on availability. This Buffalo hunt takes place in the Umbabat Private Game Reserve, what is part of Greater Kruger National Park. This fantastic open area bordering the Timbavati and Klaserie Private Game reserve with NO fences between the areas which allows free movement of game across 2.1 million hectares of land. 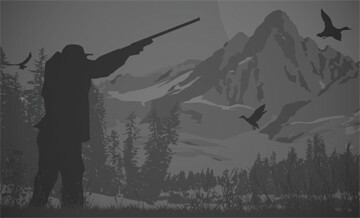 The package includes 5 hunting days and 1x Buffalo trophy in Game Ranch. 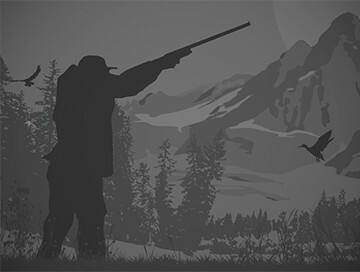 More game and species can be hunted during the safari.